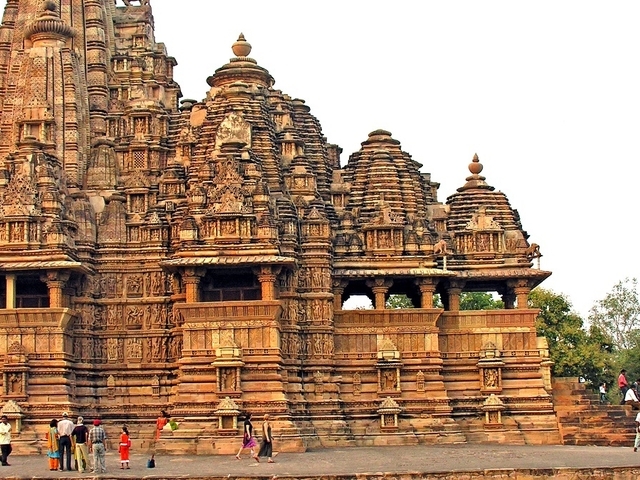 Visit to cherish the lifetime memories of Medieval Splendor of Madhya Pradesh with us. 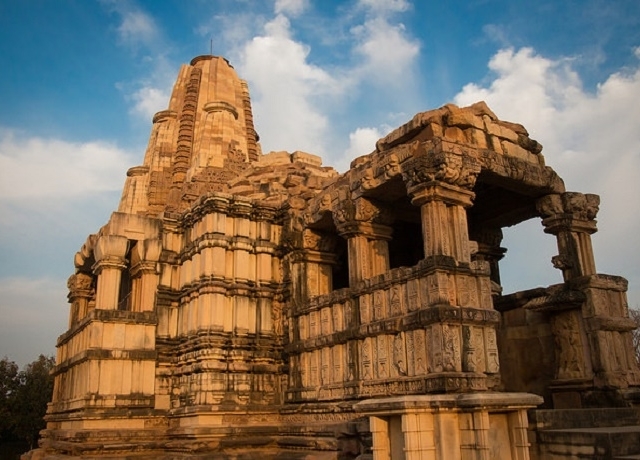 Visit the land of Bundelas, the real heroes of ancient times in Bundela dynasty. 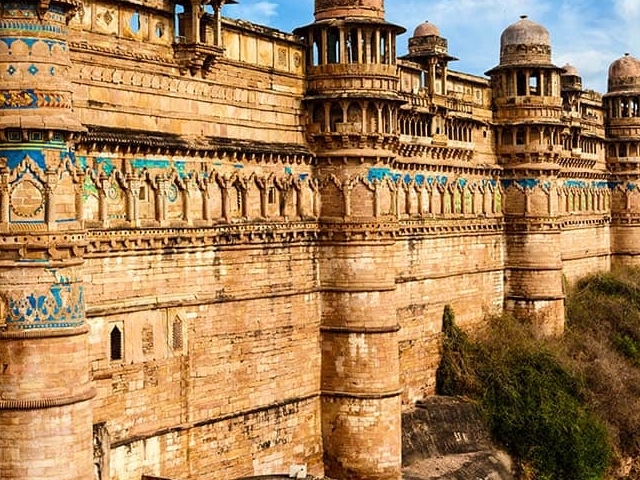 We will cover the heroic destination of Gwalior, Orchha and Khajuraho in this tour to give you an idea about the valour of Bundela & Chandela Dynasty. 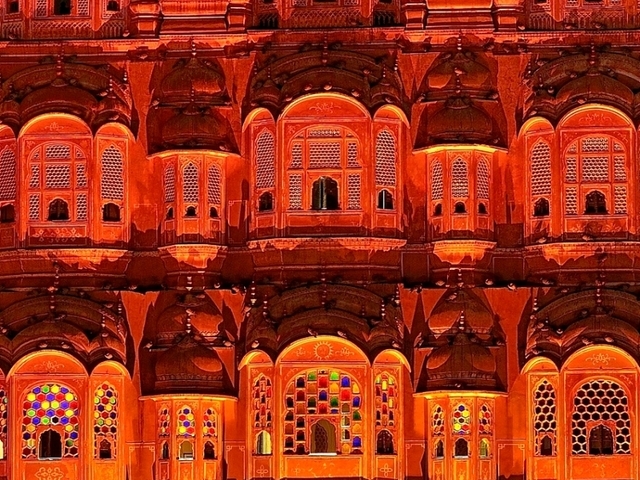 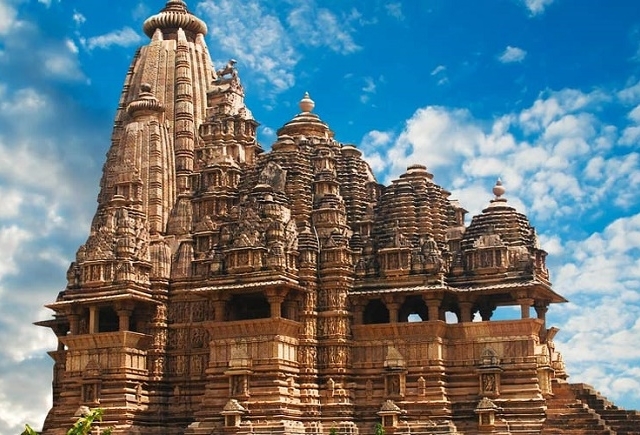 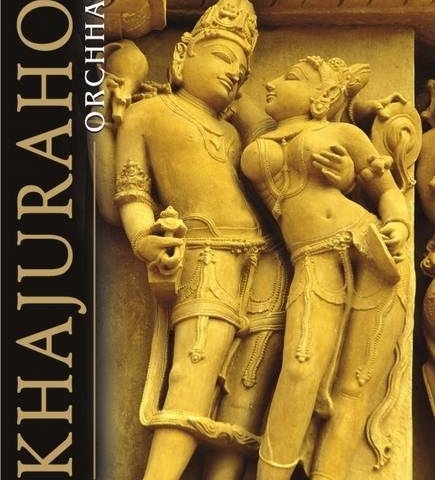 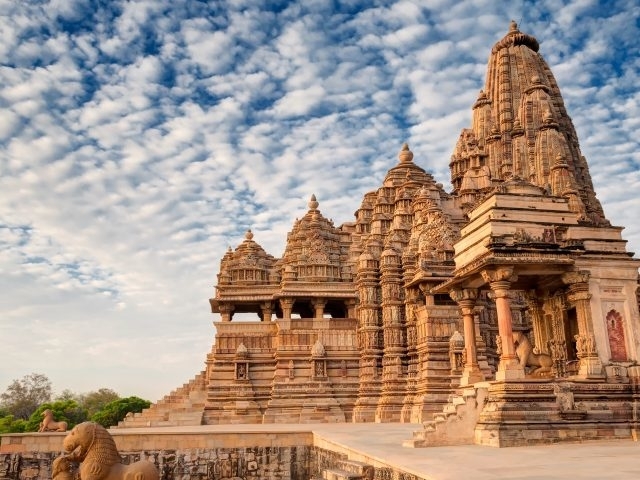 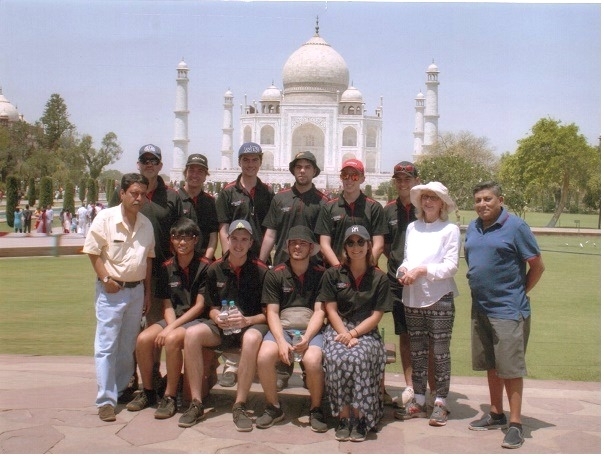 We will cover the beautiful art sculpture of Khajuraho and Bandhavgarh National Park in this tour.